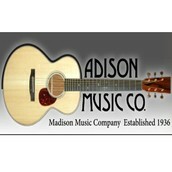 Madison Music is using Smore newsletters to spread the word online. 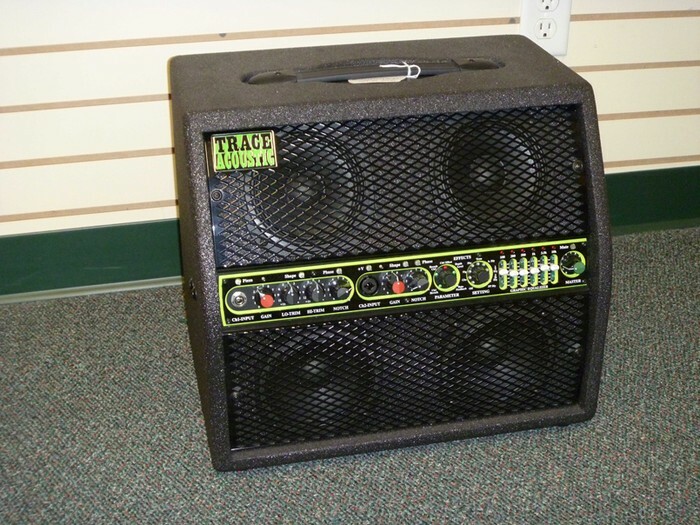 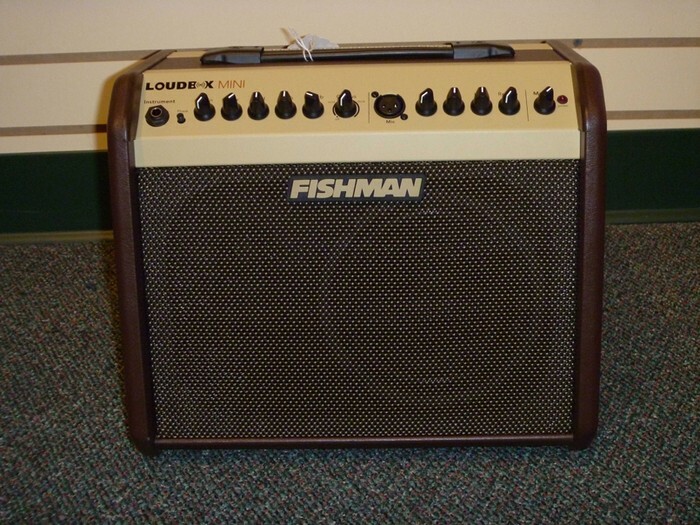 Explore our online catalog of quality acoustic guitar amplifiers for sale from some of the best manufacturers in the world, including Fishman, Genz Benz and Trace Acoustic. 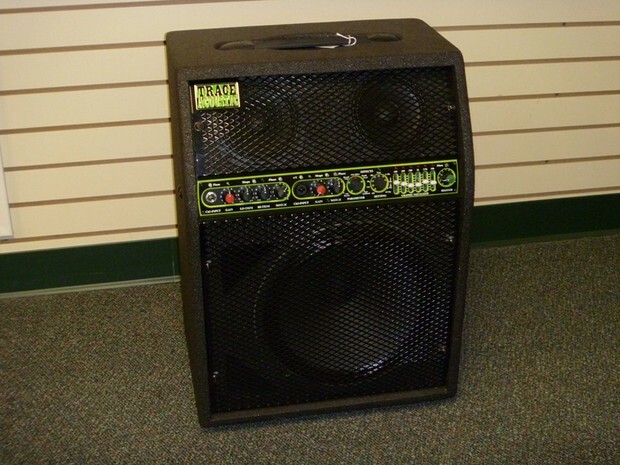 We also have new and used steel string guitars coming in on nearly a daily basis, so check back often to see our new and exciting products! 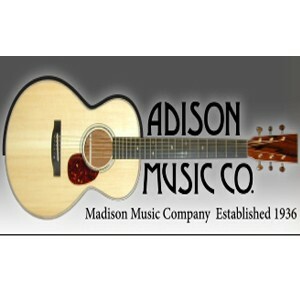 Visit Madison Music Company Today!